The first public page on the world wide web went live twenty years ago on April 30, 1993. Take a look because this is the page that explains all things www at the time. 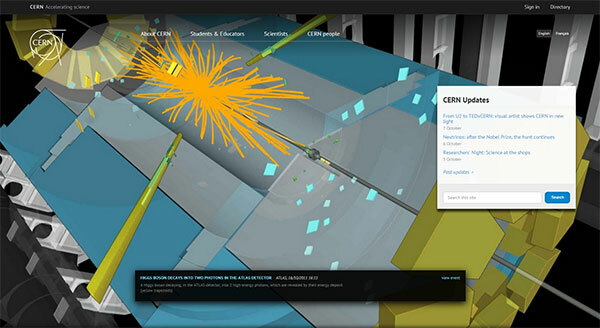 CERN, the European science laboratory where the Web was born (and where physicists are now exploring the origins of the universe with the world’s largest particle accelerator) first made the page public on April 30, 1993. A 1992 copy of the page had been available on the W3C servers, but only returned to its original location today. The Wayback Machine lets you compare screen grabs of pages over a period of time. See what today’s favorites looked like years ago. NARA captures federal agency websites at http://www.webharvest.gov/ (though possibly not as frequently as the Internet Archive, producers of The Wayback Machine). Both NARA and the Internet Archive use the same web crawling tools. Now we are on multiple devices with a variety of experiences, so we should look into capturing those, too.What do you think the future holds? If your agency tracks iterations and upgrades (notable differences, of course) to your site, I’m interested in sharing a few examples. Reach me at tammi.marcoullier(at)gsa(dot)gov.